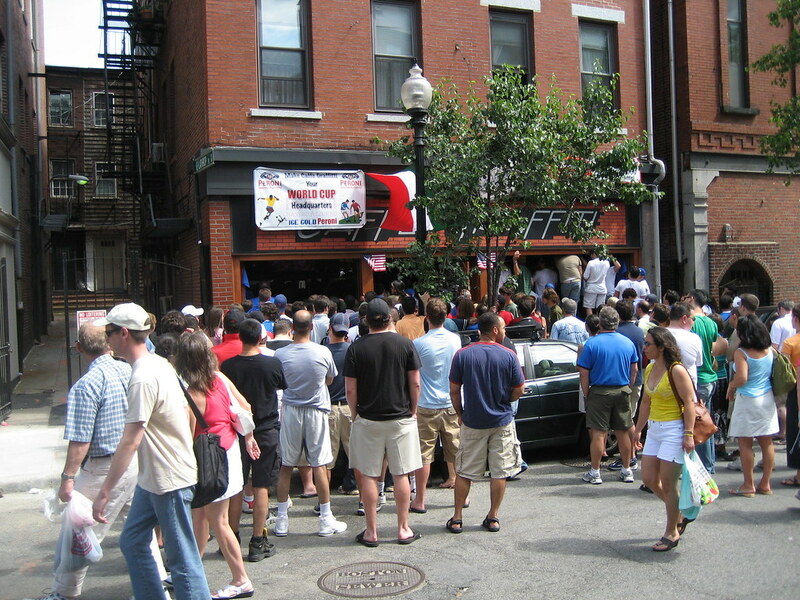 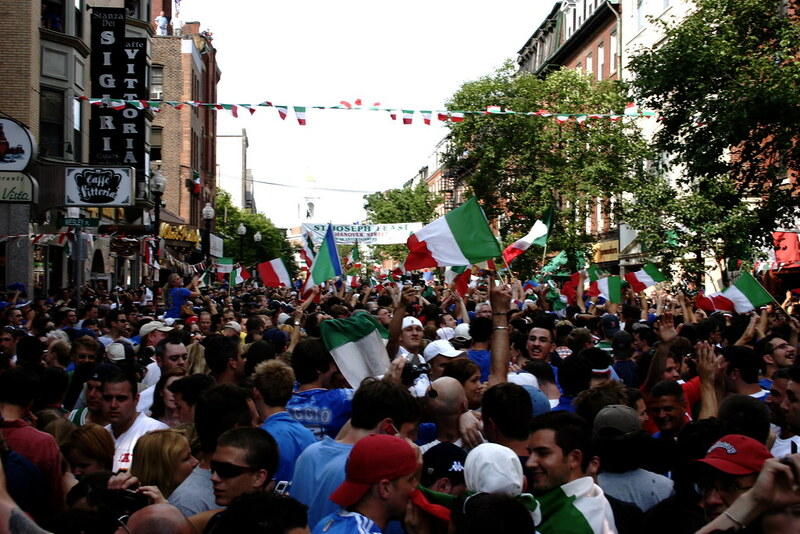 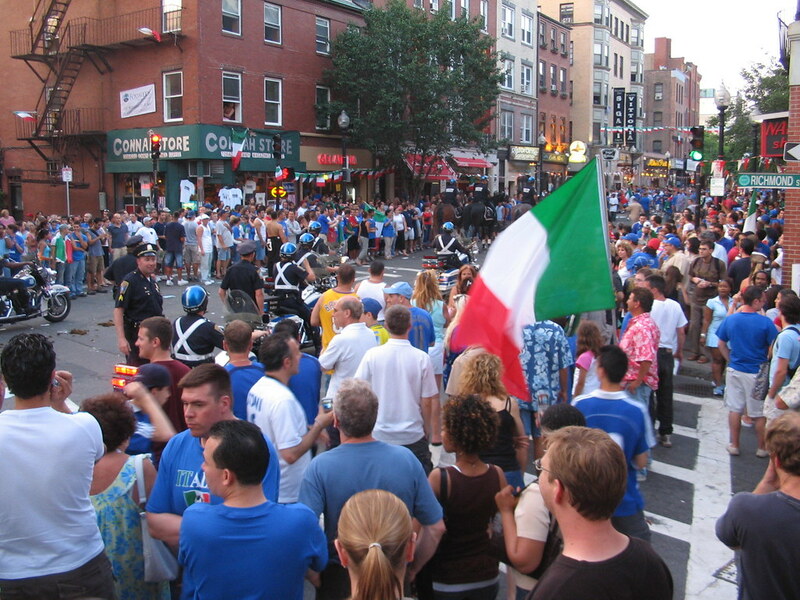 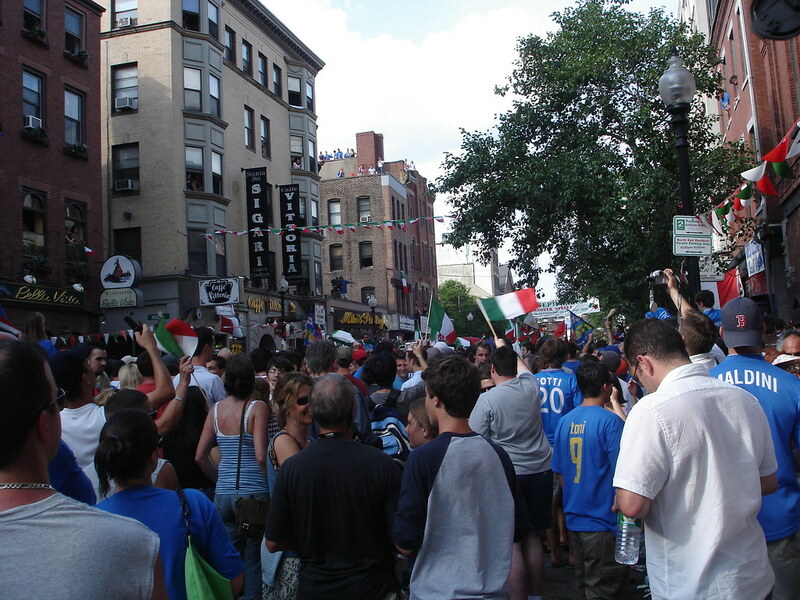 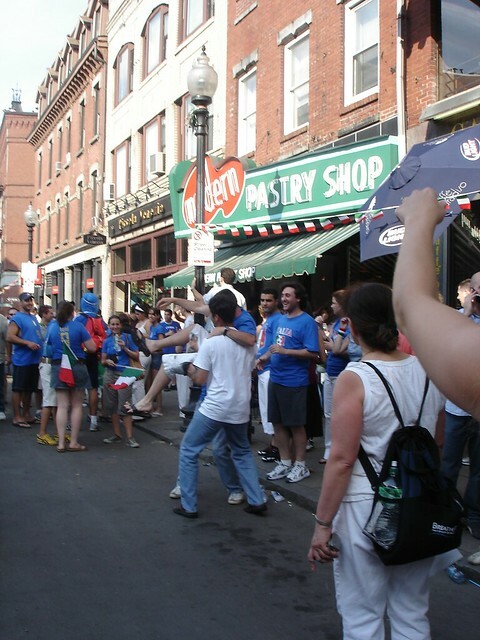 It was Sunday afternoon, July 10, 2006, when Hanover Street in Boston’s North End erupted to celebrate Italy’s World Cup win against France [Italy 1, France 1 (5-3, Italy)]. 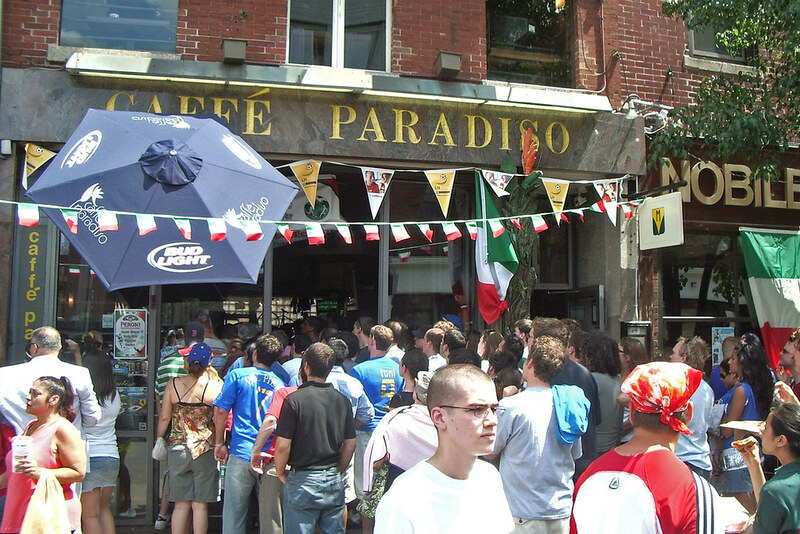 Crowds gathered outside the famous spots, including the former Caffe Graffiti and Italian flags hung from the rooftops. 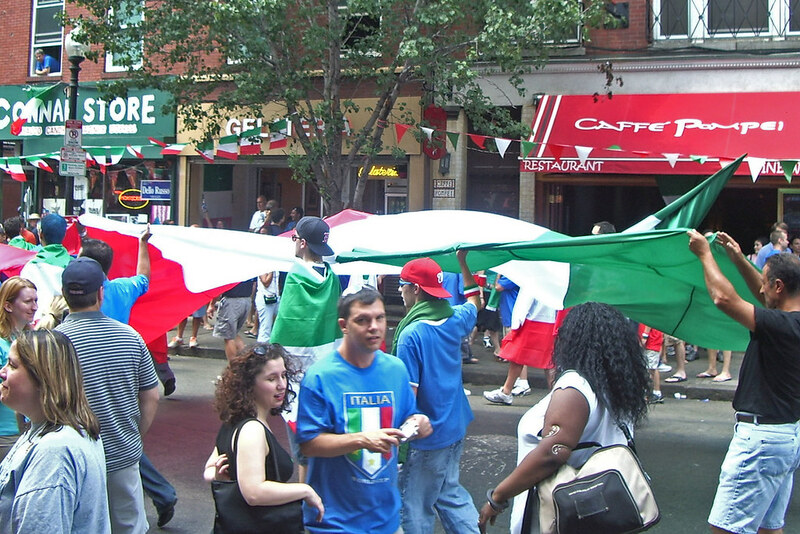 Immediately after Fabio Grosso’s penalty-kick clinched the victory for the national team, an impromptu parade took over the streets. 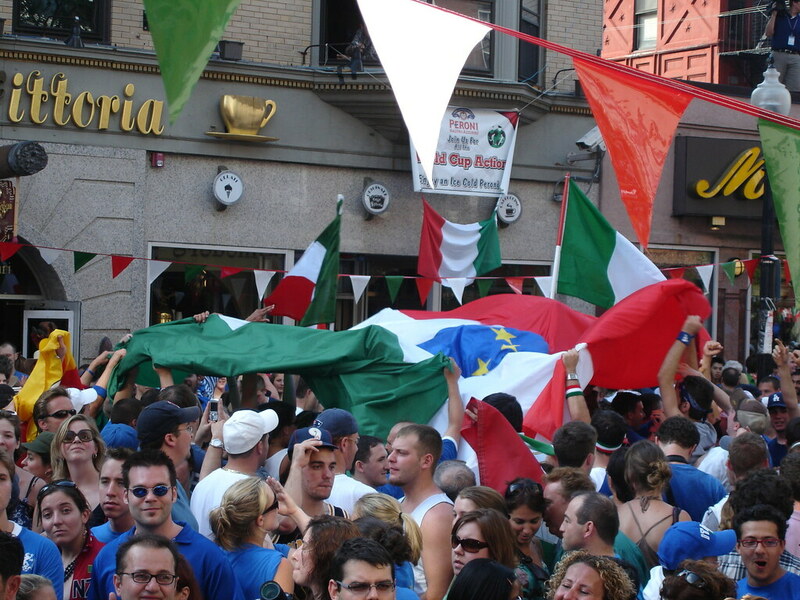 Azzuri‘s championship win brought a multi-day party not seen since Italy last won the international soccer tournament in 1982. 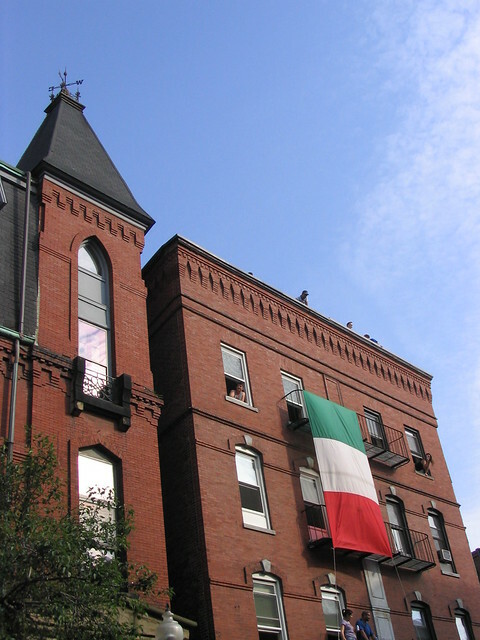 View the photos and videos below.